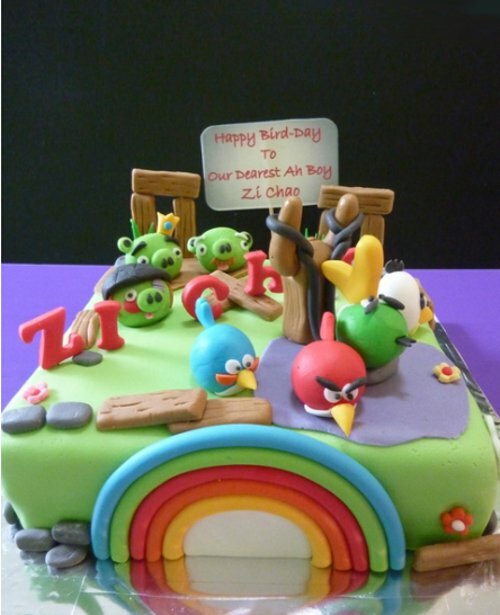 If you have a Birthday or an Anniversary coming up, why not order the Angry Birds Cake, brilliant idea isn’t it? 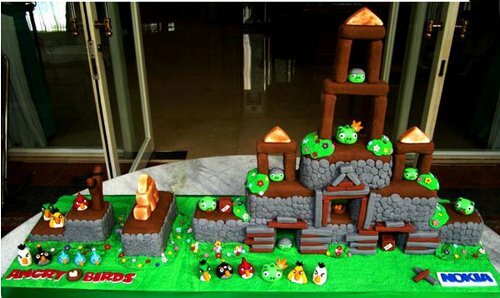 We would also suggest an Angry Bird Theme party or even a Cross between Angry Birds and Star Wars, or you could gift some Angry Birds made out of Lego. 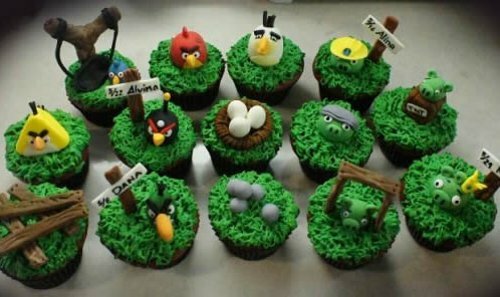 Back to the article, here are some super duper EPIC cakes made with Angry Birds Theme in Mind, I hope they taste delicious as they look. 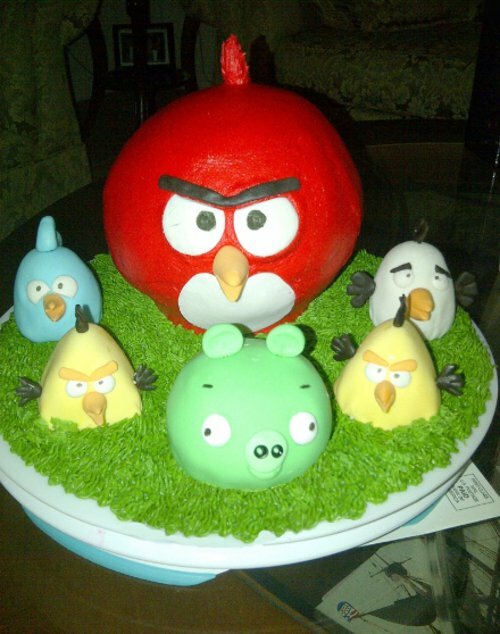 We can get theseÂ ANGRY BIRDS CAKES and CUPCAKES at your doorsteps in Mumbai, We’ve hired a Cake designer specifically for the purpose since we started getting SO many enquiries from Mumbai on the Angry Birds Cakes. 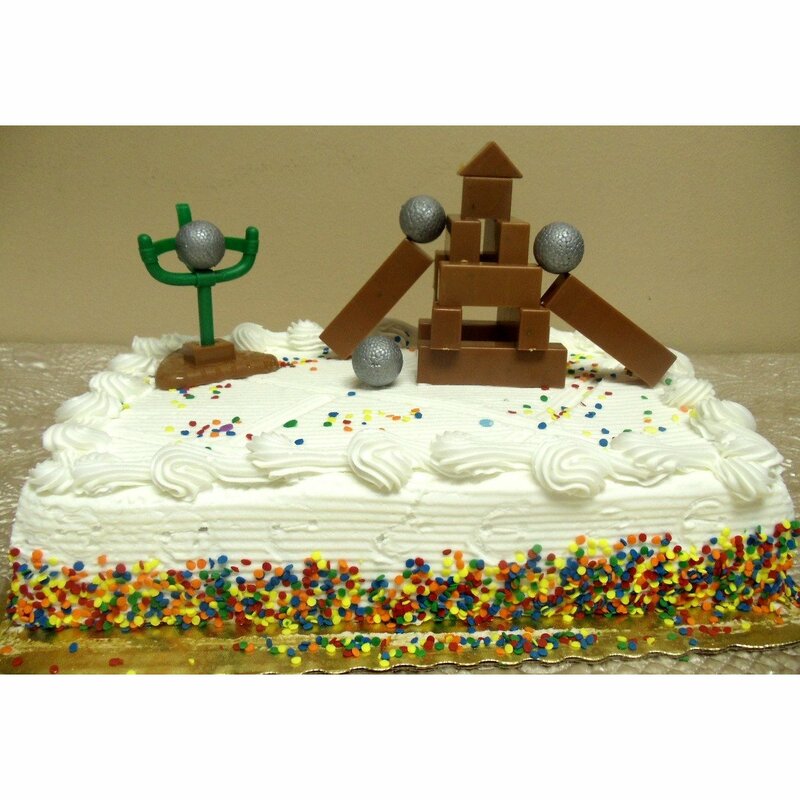 This entry was posted in Featured, Mix Bag, Other Companies, Uncategorized and tagged Angry, anniversary, Article, Bird, birds, Birthday, cake, Cross, Dhawal, Duper, epic, gift, idea, Lego, nbsp, occasion, party, spice, Star, theme. Bookmark the permalink. 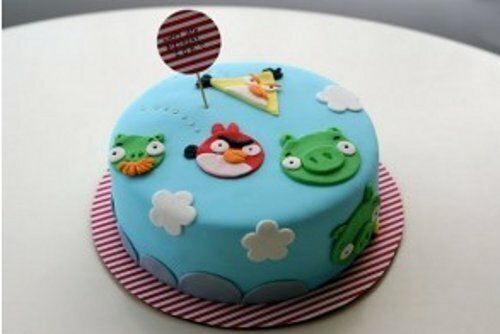 Can I order for your angry bird cake on line, to be delivered to my daughter in mumbai? 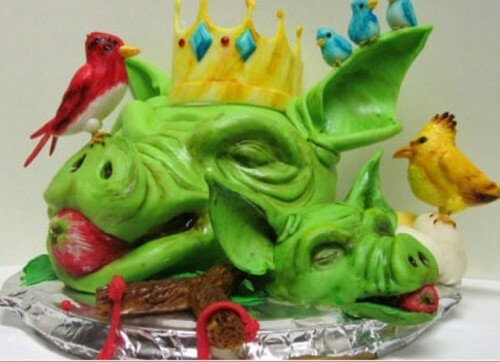 I’d like to order one of these ASAP – please send me the details of the concerned persons at [email protected]. 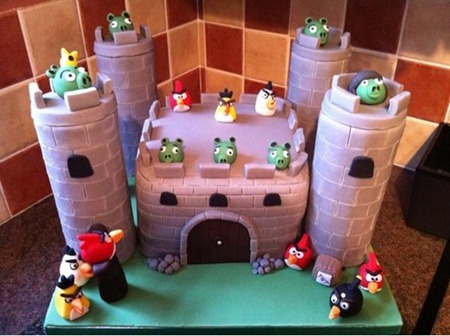 Hi Dhawal,fantastic looking cakes….Neat! 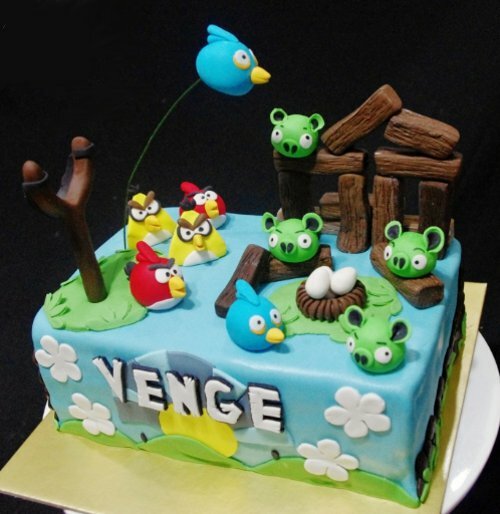 I would like to place an order for an angry birds cake for a birthday occasion.Please let me know where and who to go to.My email id is [email protected]. 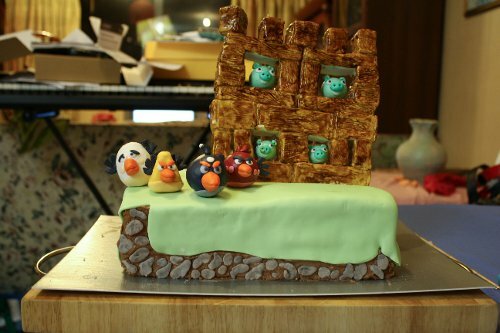 Wow, superb cakes dude. The designs are really amazing, must say that an eye catching. 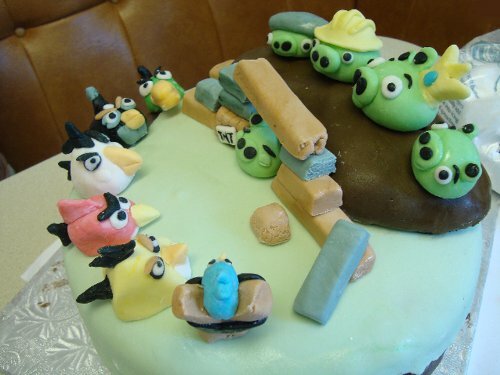 You guys are really talented. good job, keep it up! 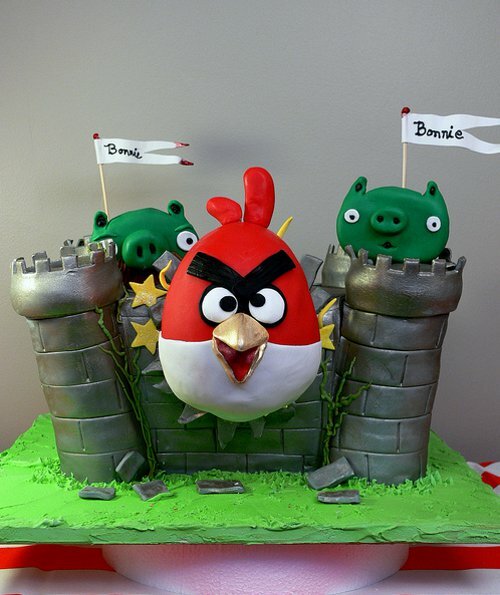 amazing cake….i wuld want it to be delivered it to Barcelona for my sister whos bday is on 19th september….my email id is [email protected]….pls revert asap…. can u pls share the email co-ordinates of the concerned lady at [email protected] … thanks in anticipation. guyz if u have the number or address of the lady or the shop in Bandra pls speak up and write it down so others can order the cakes..I don’t understand why such secrecy ?? 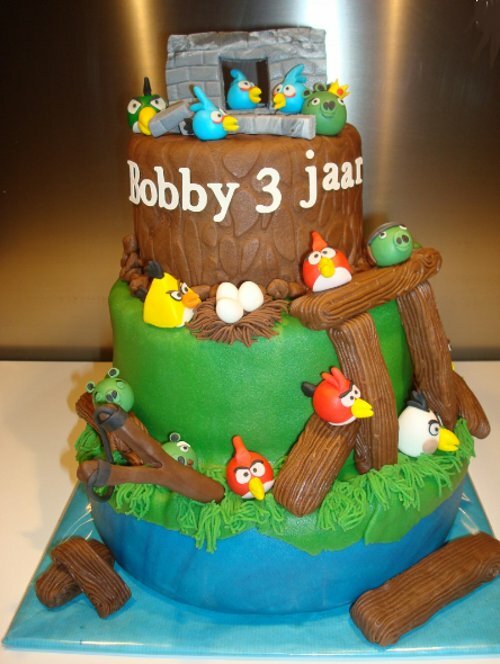 Please let me know how i can order or from where and how i can get it??? Can they be delivered in outskirts of Delhi? ?